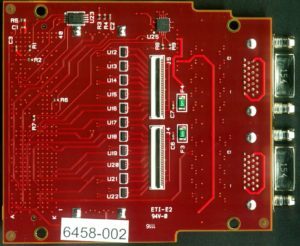 FMC/CL is a Camera Link FMC (FPGA Mezzanine Module) that interfaces to quad BASE, MEDIUM, and dual FULL and Extended FULL Camera Link compatible cameras. 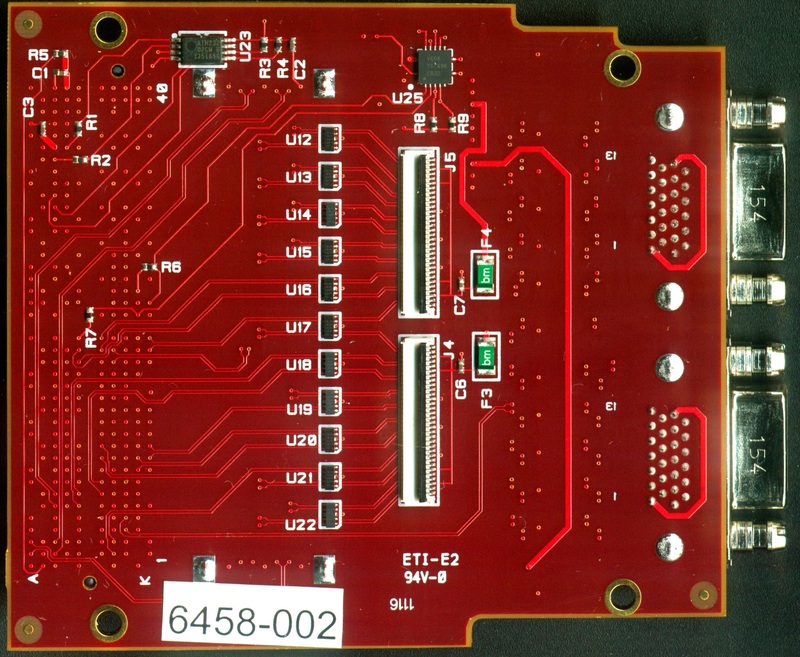 The FMC/CL has variety of I/O capabilities – 2 x SATA connectors and 4 CL connectors that can also be used as a general purpose I/O. 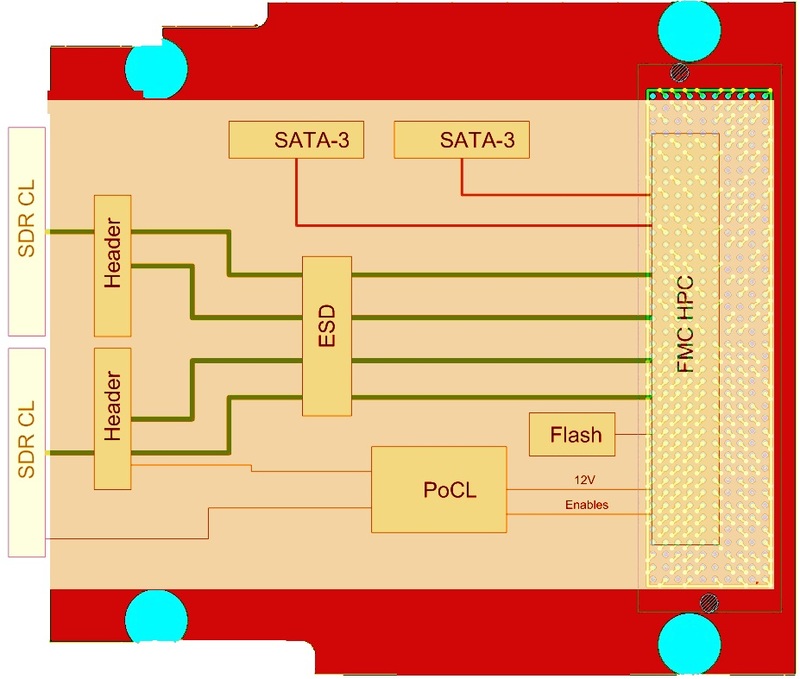 Table below shows the mode and the support provided by the hardware based on FPGA card used. 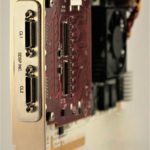 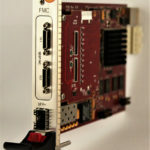 FMC-CL is supported by Sundance DSP PXIe700, and K800 PCIe FPGA boards using Xilinx Kintex series. 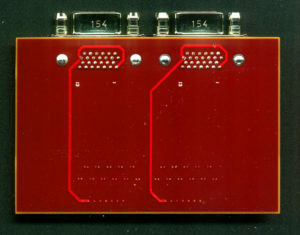 The IP core for capturing the frames from the camera(s) is included. 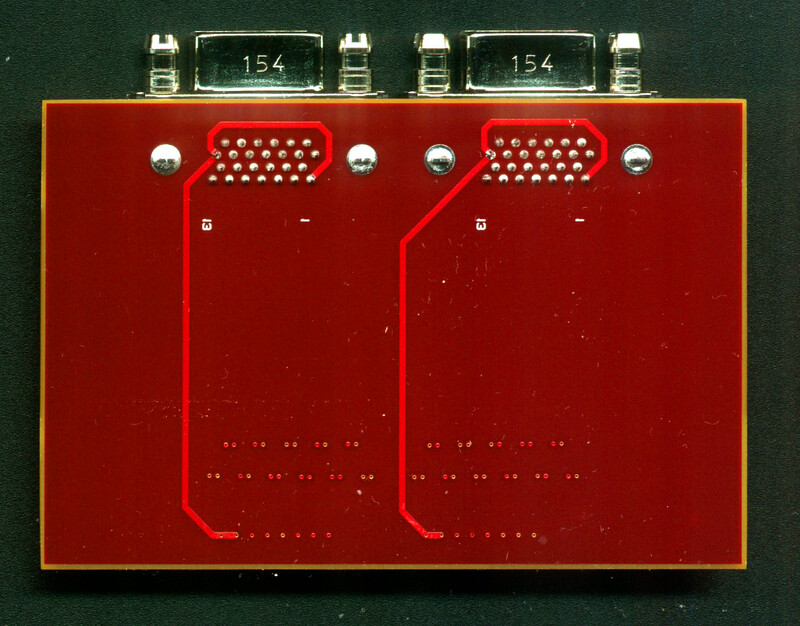 An extension PC bracket and flex cables allows the use of two cameras in Full/Extended modes. 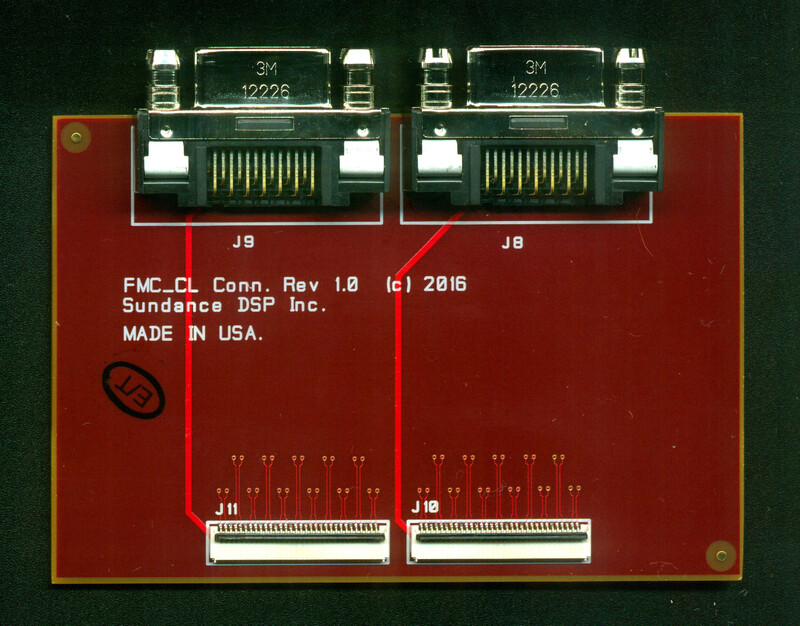 FMC-CL Includes, FMC-CL, auxiliary card with PC bracket (offers 2 additional cameralink connectors), 2 152660343 flex cables and standoff and screws. 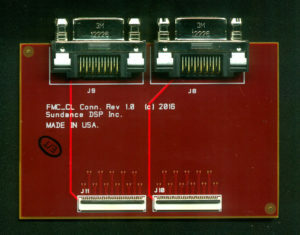 If ordered for PXIe systems then may also need to order FMC-CL-PXIe bracket. 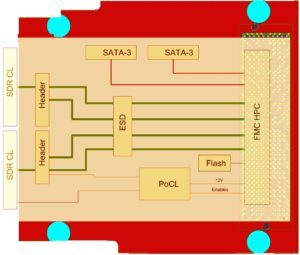 FC-CL IP core in binary format for supporting FMC-CL interface to camera. 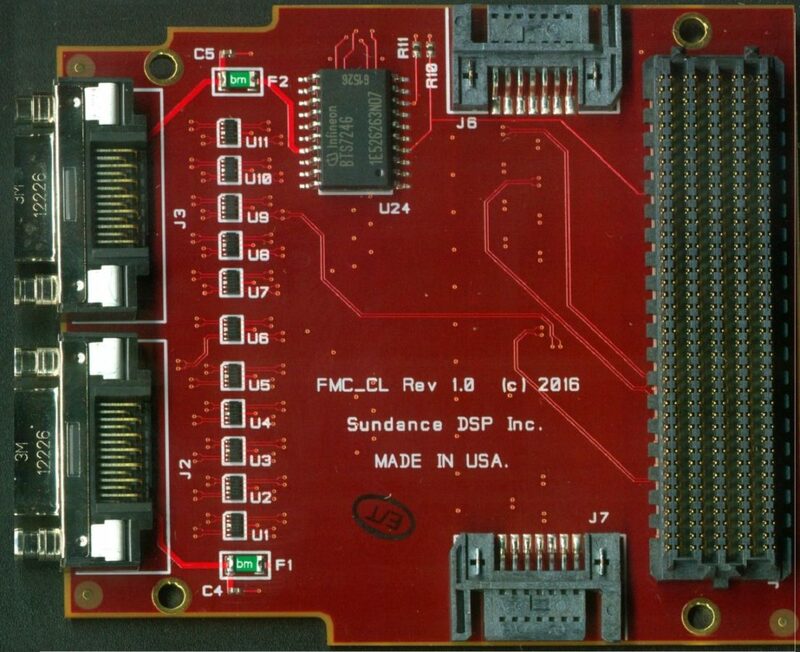 Source version is also available, please contact Sundance sales’ team for details.